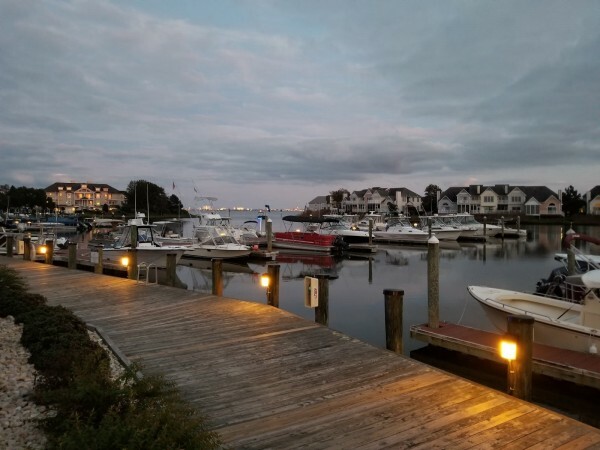 Matt Ortt Companies, which brings more than 25 years of experience to the Ocean Pines Yacht Club, has been granted a two-year management contract by the Ocean Pines Association. 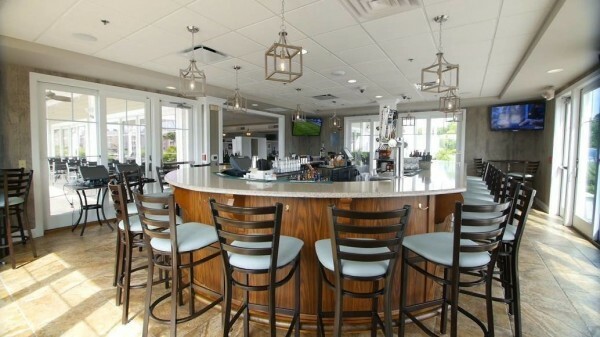 Overlooking the Isle of Wight Bay and the skyline of Ocean City, the Yacht Club features a two-story building with catering and dining facilities. The upper level is home to a stunning ballroom and deck in addition to a bar and bridal and groom suites. Downstairs is a casual-to-elegant eatery with indoor and outdoor seating as well as two bars. 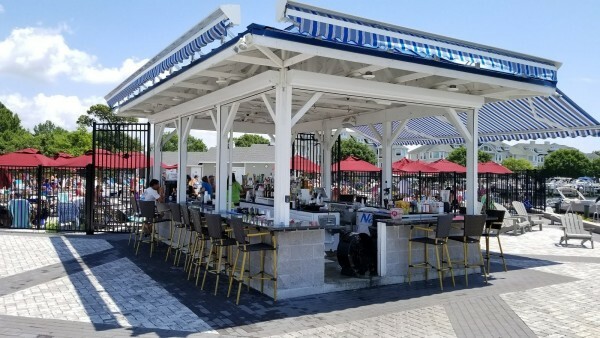 Outside are a spacious patio with fire pits, Adirondack chairs, a bandstand, and a seasonal Tiki Bar and swimming pool. The Yacht Club is open to the public, stop by soon! 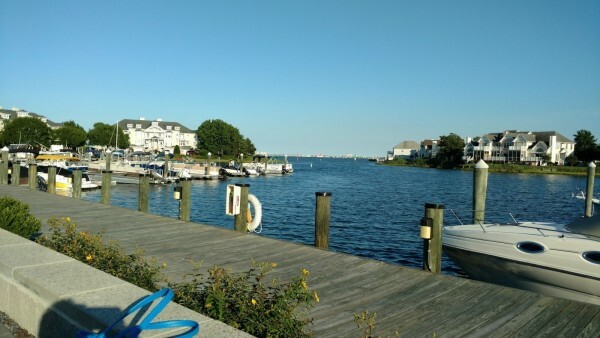 Other Deals for Ocean Pines Yacht Club & Marina! Enjoy a Chef's selection of tacos more. &Buy an entree and an appetizer; get your second entree (equal or lesser value) at half price more. "Land or Sea" special Prime rib with mashed potatoes and brussel sprouts; 12 oz cut, $14.99 16 oz cut; $17.99 Whole lobster with chef's sides of the day, $19.99 more. $7 Daily Lunch Specials (choose from) 10 Wings Burger Sliders BBQ Pork Sandwich more. Italian Night $14.99 ++ Endless garlic bread, family-style Italian salad with vinaigrette (mixed greens, olives, croutons, red onions, cherry tomatoes, pepperoncini & grated Parmesan) Build ... more. $7 Lunch Specials (your choice of) Fish-n-Chips Shrimp-n-Chips Fried Oysters more.